Remote Environmental Assessment Laboratory (REAL) at Michigan State University has a working relationship with the Institute for Sustainable Resources at Queensland University of Technology. We are co-developing infrastructure to enable the application of acoustic sensors to sense ecosystem health at multiple scales. 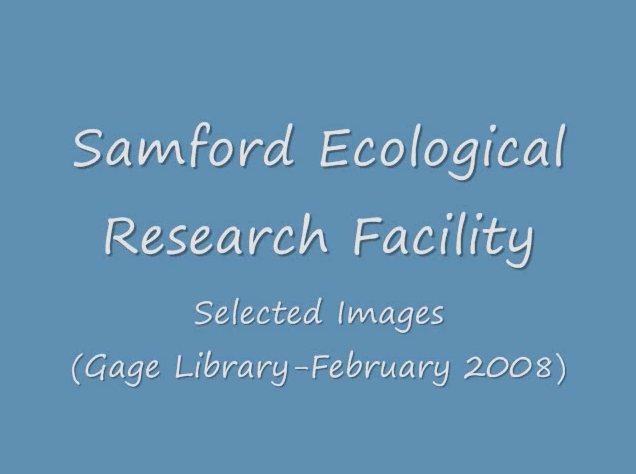 The QUT-ISR group, led by Professor Peter Grace, is developing a long term ecological research facility at Samford, QSLD called the Samford Ecological Research Facility (SERF). SERF will serve as a test-bed for sensor based ecological research. The QUT-IT group, led by Professor Paul Roe, is developing acoustic sensors and infrastructure based on cellular technologies. REAL director, Professor Stuart Gage, has been appointed Adjunct Professor at QUT and is facilitating the application of acoustic sensor research between Scientists at MSU and QUT.